Nine Mile Point is operated by CENG, a joint venture between Exelon and Électricité de France. CENG is also the sole owner of Unit 1, and owns 82% of Unit 2 (Long Island Power Authority owns the remaining 18%). 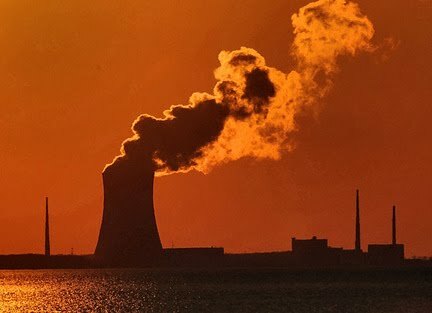 The Nine Mile Point Nuclear Station is a two-unit nuclear power plant located in the Town of Scriba, approximately five miles northeast of Oswego, New York, on the shore of Lake Ontario. While both units onsite are General Electric BWRs, the Unit 1 reactor is one of the two oldest nuclear reactors still in service in the United States; New Jersey’s Oyster Creek Nuclear Generating Station is the other. Thursday night, during normal operation, a leakage of nitrogen to maintain Primary Containment pressure within specification was noted at Unit 1 (General Electric BWR Mark 1) in excess of that allowed per Technical Specification 3.3.3.a (An overall integrated leakage rate of less than 1.5% by weight of the containment air per day (La), at 35 psig (Pac).). This event required the containment system to be declared inoperable, and nuclear reactor to be manually scrammed and shutdown until the utility is able to ensure the safety of the containment system to ensure control of the release of radioactive material. The primary containment is normally pressurized during reactor operation, and nitrogen used for inerting could leak out of the containment. An investigation of the containment leakage is in progress. Decay heat is being removed via shutdown cooling (SDC). 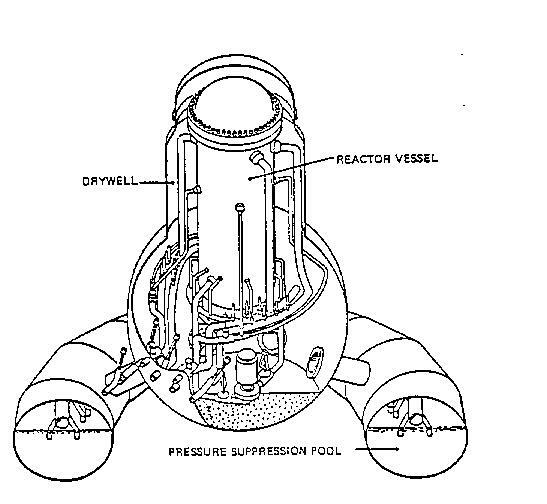 The Primary Containment Structure (PCS) consists of a drywell, a suppression chamber in the shape of a torus, and a connecting vent system between the drywell and the suppression chamber. It also includes valves and piping associated with the vacuum breaker system and the structural portions of primary containment penetrations. The containment systems are designed to control and monitor the primary containment environment. The containment systems consist of the combustible gas control system, primary containment area cooling system, containment atmospheric monitoring system, torus temperature monitoring system, torus drain system, and the integrated leak rate monitoring system. 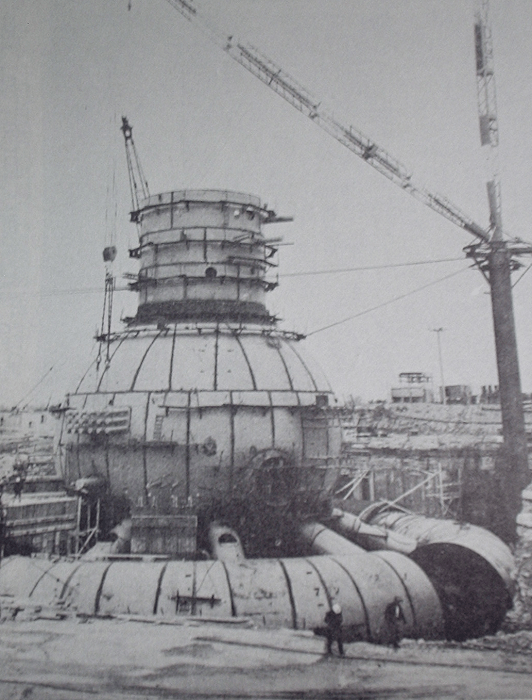 The drywell and suppression chamber of the Nine Mile Point plant while under construction. The containment inerting system is used to inert and deinert primary containment and to makeup nitrogen as required to maintain low oxygen concentration and containment pressure. The containment atmosphere dilution system is designed to monitor and maintain the oxygen concentration of the primary containment atmosphere to less than four percent during a LOCA. Additionally, the system is an alternative system for venting the primary containment to the atmosphere, if necessary. The NRC has previously noticed that Mark 1 containments are vulnerable to degradation like that which occurred at Oyster Creek Generating Station as a result of water intrusion in the air gap from leakage past the refueling seal and subsequent wetting of the sand cushion at the bottom of the air gap.